M&K specializes in providing the right home for the buyer. Custom design a home that is perfect for you. We deliver, set-up & provide quality service for you making the whole process hassle-free. 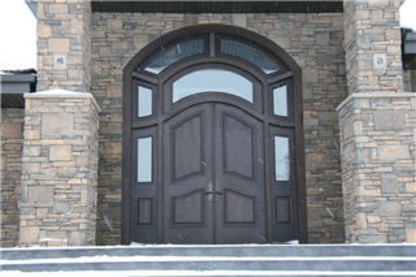 Galko Homes is, and has been Lethbridge's premiere award-winning homebuilder for over 35 years. Total Construction & Foundations Ltd.